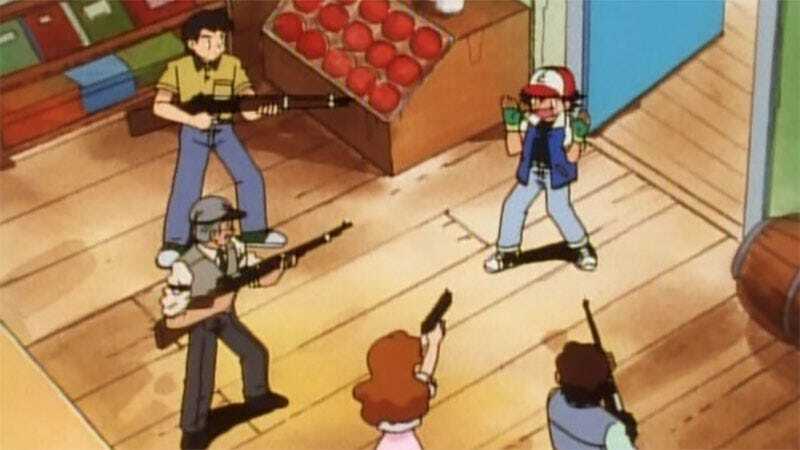 Reportedly mistaking a pair of teenage Pokémon Go players parked outside his house early Saturday morning for criminals, a Palm Coast, Florida man opened fire on their vehicle. The teens escaped unscathed. The car, not so much. The man told authorities that he was awoken by a loud sound outside of his home and noticed a small white car parked outside with the brake lights on. Grabbing his handgun, he went outside to investigate. He told police that he heard something along the lines of “did you get anything,” at which point he stepped in front of the car and told the occupants not to move. The man said that the vehicle then accelerated at him, at which point he ran from the road, fired several shots at the vehicle and then called the police. When authorities spoke to the young men driving the vehicle, the account given was slightly different, as News 13 reports. 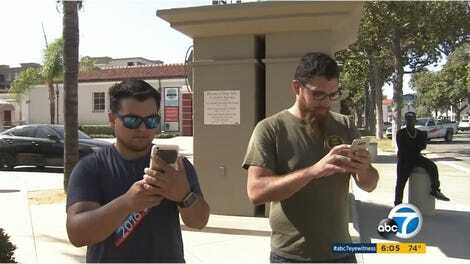 The pair were parked on Primrose Lane playing Pokémon Go, when they heard someone say, “Did you catch him?” One of the teens responded to the voice with, “Yeah, did you,” at which point they heard gunshots and sped home. Figuring someone had just been trying to scare them and not noticing any damage to the car once they arrived home, they did not alert the police to the incident. It wasn’t until the 19-year-old’s mother discovered bullet holes in the car and a flat tire the next morning that she contacted authorities.